Machine learning can extract real business value in an amazing range of situations. To make machine learning actually work, however, you need practical knowledge that can be hard to come by except through the school of hard knocks. 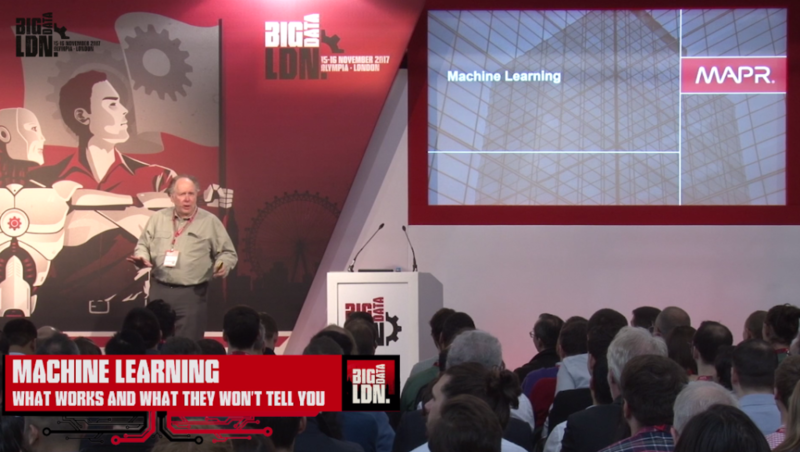 Ted Dunning has been there and shortcuts this for you by presenting key techniques and methods that are needed to build real-world machine learning systems you generally won’t hear elsewhere.